Hello guys, welcome to fashionsglaze . I will be teaching you the 15 simple tools one needs to start sewing as a beginner. 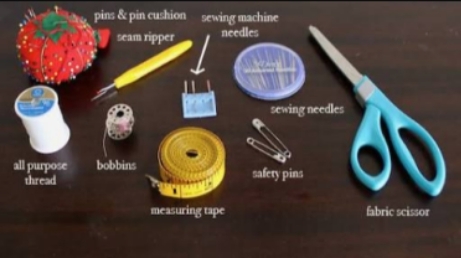 Some of the sewing tools I will show you might not me sewing related, but if you think outside the box, this tools could really be helpful and helps you save a lot of money. If you know other tools that are not listed here, you can teach us in the comment box. It is a device that is used in a fashion home. It's literally used for sewing fabrics together (joining). i should not talk much about sewing machine because everyone already knows about it. 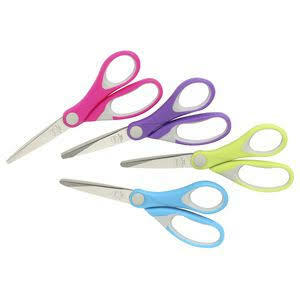 A pair of scissors is essential in dress making because if you can not cut, you can not sew. A metal scissors with plastic handle is preferable, you can also grease your scissors to avoid it from getting rust or hard to use. scissors is also helpful in cutting patterns and also in remaking old clothes..... yeah. NOTE: Any scissors used to cut clothes or thread should NEVER EVER be used to cut PAPER. BE WARNED. 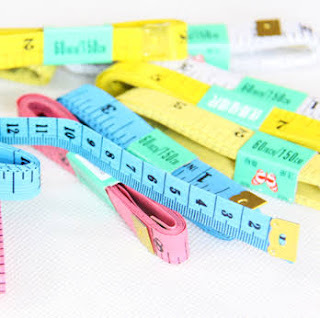 A tape rule has two measurement sides which are the centimeters and inches. A tape rule, as we all know, is used for measuring both straight and curved places (circumference and length body measurement). 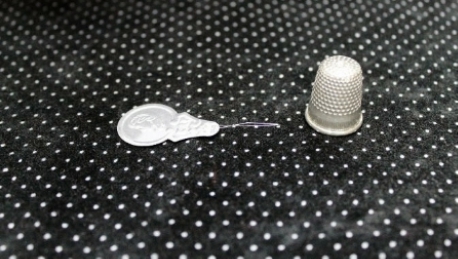 Pins are among the necessary items In sewing. They are used to hold fabrics together while cutting or sewing. Pins comes in different lengths and sizes. As a starter just go for the regular ones. 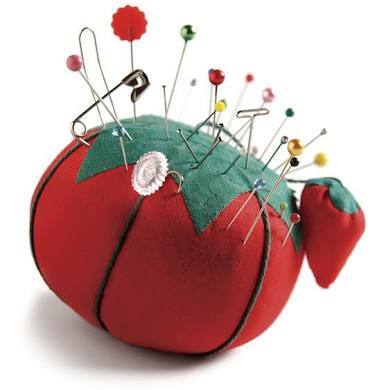 You can keep your pins in a box/jar/ better still, you can create a pin cushion . 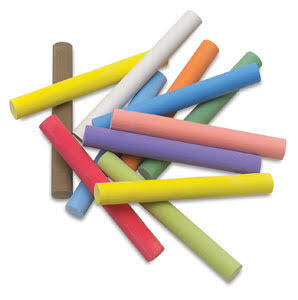 Chalks are used to mark or draw on fabrics before sewing. There is tailor chalk, but I make use of black board chalks because it comes in different colors and it can help in different situations. Using of black board chalk has a disadvantage : It cleans easily. So make use of it when you are sure you will finish sewing that cloth that same day. 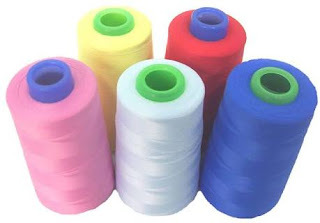 Thread is one of the most important tools one needs in sewing or remaking an old cloth. You can also use it in your sewing machine or while using a hand Needle. it comes in different colors for different kind of materials . A sewing needle can either be machine needle or hand needle. 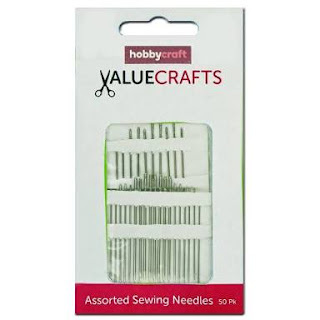 To know the difference between a machine needle and a sewing needle is very simple, i.e The machine needle has its eye close to the sharp side, while the hand Needle has its eye in the blunt part. 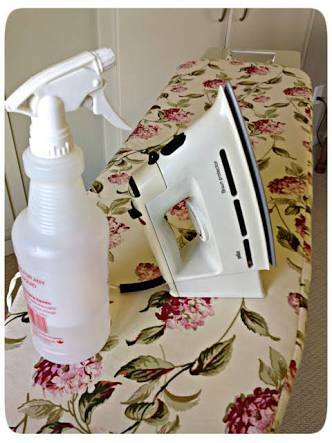 A steam iron helps the sewn fabrics to have a good finishing. Using a water spray and steam iron helps in straitening the cloth and it helps any seamed part to look neat. So I advice everyone to have iron and water spray around, because it helps alot. They are both designed for sewing by hand. But they can also be used while sewing with machine too!! yes. All you have to do is to Put the thimble in your middle fingertip to prevent the needle from injuring your fingertip. 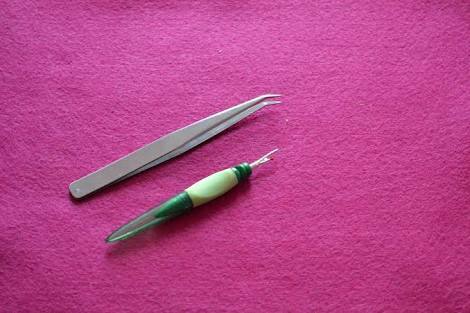 I use the threader for threading my needles both machine and hand Needles, it is actually great. But tweezers are better for seger machine. 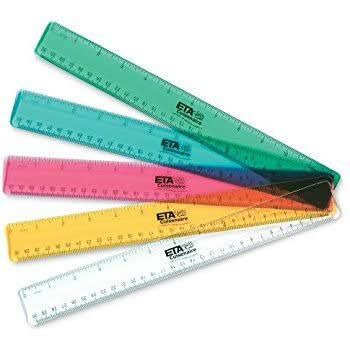 Rulers are used for straight measurements. It comes in different specs, either it is transparent or opaque. Transparent rulers are the best because you can easily see the fabrics through it. An example of a transparent ruler is that above image. Rulers could be very helpful. Rippers are used to loose any seamed part in your fabrics. You can also use ripper to remake your old clothes. Tweezer ( lots of people calls it PICKER) is used in passing thread through a Needle. Its really helpful while using a weaving machine and an electrical machine. It is helpful in removing threads that sticks to your fabrics. 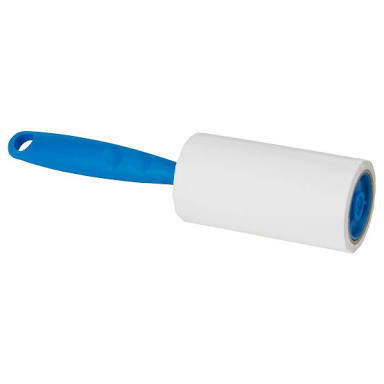 After using your rippers and some bits of thread got stuck to your fabrics, if you don't have a thread catch, you can make use of a link roller that has a high adhesive power to threads. This is one good tool. You can find this ball pen gel in any of your children pencil case. It is good for markings on fabrics. 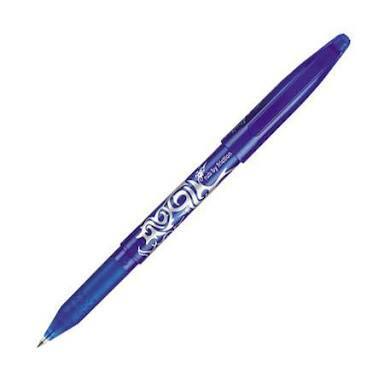 A feature of this pen is that it disappears when heat is applied (stream iron). Tips: Test or check the pen on a scrap of fabric first before using on your actual fabrics. Use a stick gum on your fabrics to hold it together before you sew it or embroid a fabrics. 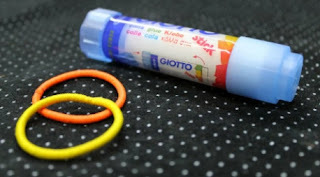 A stick glue can also used in sticking zipper to the fabrics. Ponytails is and elastic material and it comes in different colors. If your project needs an elastic to make it look beautiful, ponytails can come in handy. 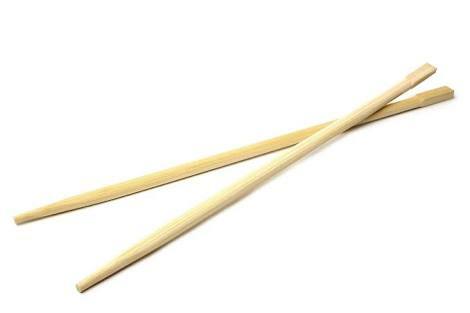 It sounds funny, but chopsticks comes in handy while sewing too!! Any idea on how to use a tracing wheel?? 😔 I have no idea ?? I love you all 😊. Drop the list of your own sewing tools below. Thanks so much for this. I will tell my students to go to this site to learn more tools. Love your enthusiasm! But the little tool you wear on your fingertip is called a thimble, not a tumble! 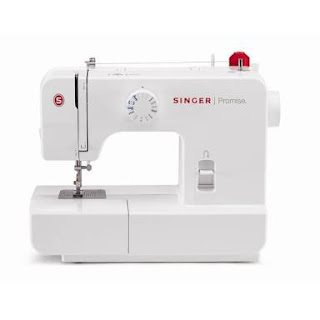 Are you searching for best basic sewing machine??? Then your answer is here only, thanks for sharing this type of information for beginner like me. I must say you are just amazing and shared a most useful info.